Creating a beautiful landscape in the town of Glastonbury, CT is our passion! Our priority is our customers and the services we provide them. Providing the very best in Glastonbury landscape services, you can be assured that your property will be pleasantly pampered. For the town of Glastonbury, we specialize in providing homeowners with custom landscape and hardscape installations, new construction projects, maintenance services, and repairs. We listen to you and provide cost-effective, long-term solutions based on your needs. Our full service Glastonbury landscape maintenance program serves both residential and commercial customers. 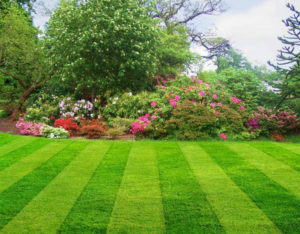 Services include mowing, edging, weed control, pruning and trimming, leaf and debris removal, and irrigation monitoring. Our seasoned staff is fully capable of meeting with our customers to discuss any need that may arise in the landscape. 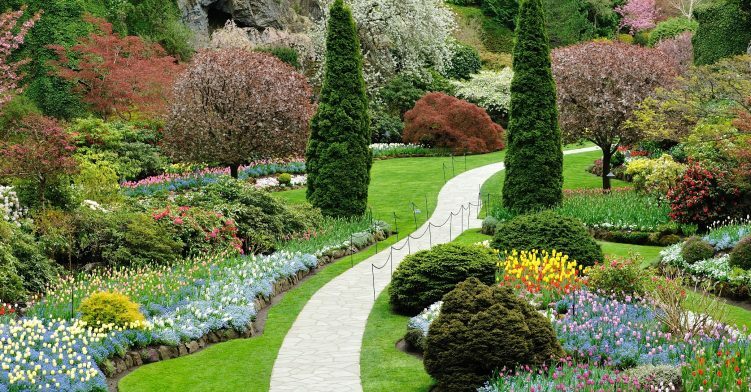 At Century Oaks Landscaping, our knowledgeable landscapers offer high-quality landscaping to residential homes and commercial lots in Glastonbury CT and the Connecticut area. We have 20 years of experience and are fully bonded and insured. We also back our work up with warranties, always show up on time, and always make sure to return your phone calls.